Plot app 0. 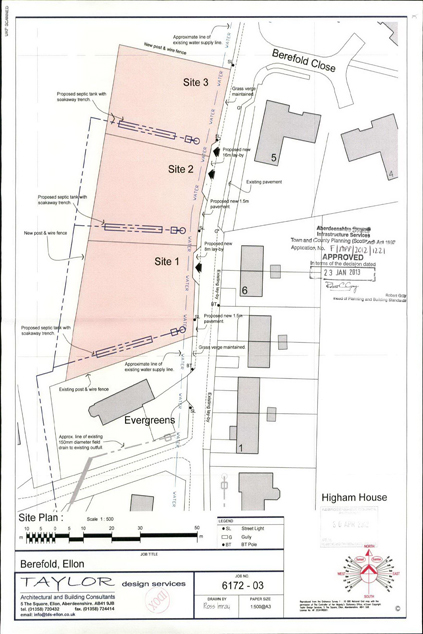 294 acre with outline planning permission for 3 detached dwellhouses. Septic tank required. Services nearby. Price over £90,000 Entry by arr. Viewing 07539 475305 or contact solicitors or go along to site. 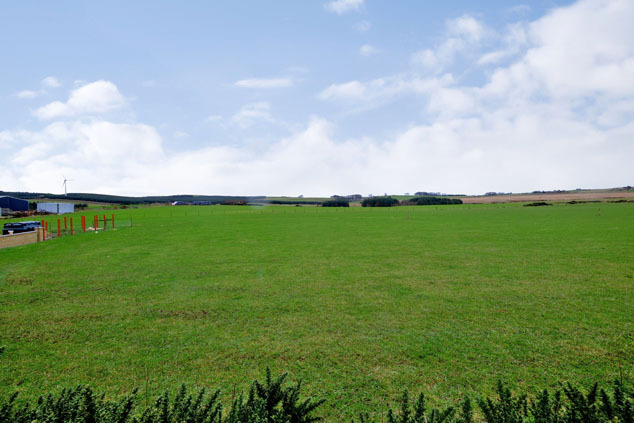 A rare opportunity has arisen to acquire this beautifully appointed sizable building plot. 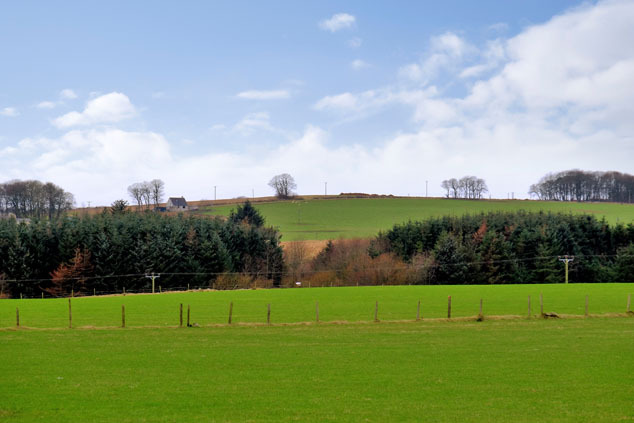 Extending in total to approximately 0.294 acres, it will offer a unique opportunity to reside in an excellent country location with superb views, and lies within approximately 4 miles of Ellon, with ease of access to Peterhead, Aberdeen, Bridge of Don and Dyce. 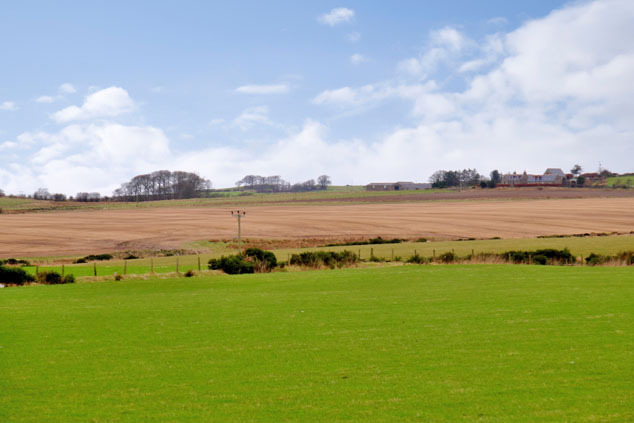 Berefold is a small, expanding hamlet, located minutes from Ellon with its vast range of everyday amenities, Tesco superstore and Park and Ride. 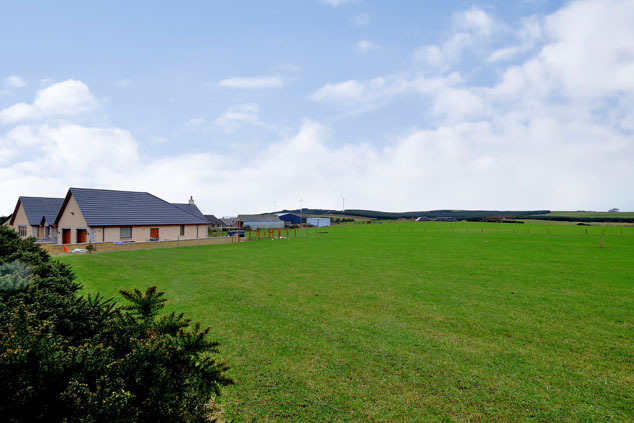 This is an excellent opportunity for the purchaser to create an individual property to suit their family needs. Services Septic tank to be installed. Mains water and services are available nearby-to be connected by the purchaser.